Compiled by a team of Italian wine experts and educators, Italian Wine Unplugged Grape by Grape offers a concise yet comprehensive cultural and scientific introduction to Italian wine and its hundreds of native grapes. 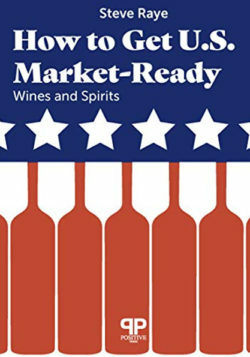 The book analyzes over 430 Italian native and traditional grape varieties in accessible, color-coded, and easy-to-read entries. Chapters on the history, geography, and the regional wine culture of Italy complement the scientific information on Italian grapes. Designed to offer the contemporary wine lover a new reading experience, it includes an extensive visual apparatus featuring infographics, mind maps, photographs of grape bunches, and maps of Italian wine appellations. It is the essential tool that will help wine lovers and wine professionals decode the richness and complexity of Italian grape varieties and their wines. Compiled by a team of Italian wine experts and educators, Italian Wine Unplugged Grape by Grape offers a concise yet comprehensive cultural and scientific introduction to Italian wine and its hundreds of native grapes. The book analyzes over 430 Italian native and traditional grape varieties in accessible, color-coded, and easy-to-read entries. Chapters on the history, geography, and the regional wine culture of Italy complement the scientific information on Italian grapes. Designed to offer the contemporary wine lover a new reading experience, it includes an extensive visual apparatus featuring infographics, mind maps, photographs of grape bunches, and maps of Italian wine appellations. 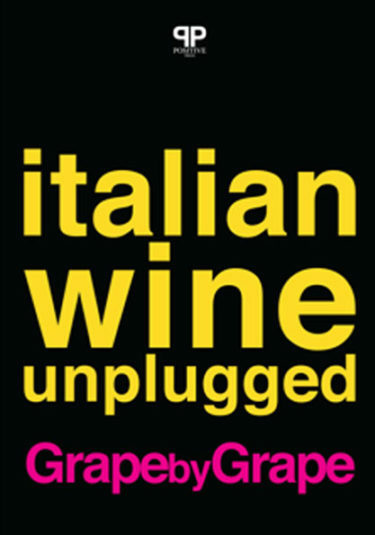 Both reference book and study-guide, Italian Wine Unplugged Grape by Grape is a versatile text which appeals to wine lovers, edudcators, and trade professionals all over the world. It is the companion book for the intermediale-level Italian Wine Maestro program. General Editor: Stevie Kim, Managing Director of Vinitaly International. Geralyn Brostrom, Lingzi He, and Michaela Morris, wine writers, educators and Vinitaly International Academy (VIA) Italian Wine Experts. Michele Longo, Italian wine writer, sommelier, and judge at wine competions. JC Viens, VIA Italian Wine Ambassador and Deputy Editor of Spirito di Vino Asia. 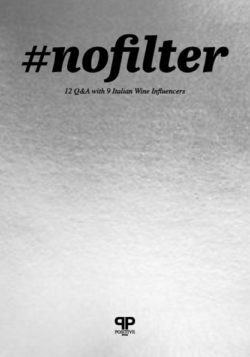 Preface by Monty Waldin, Italian Wine Podcast host and wine writer.